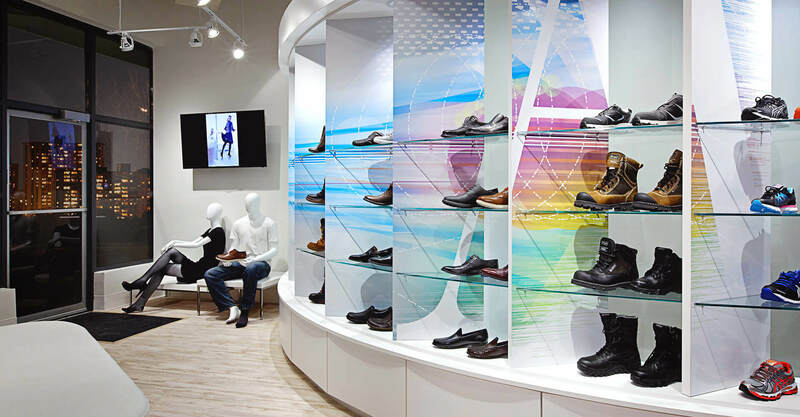 Align Custom-Fit Footwear is a boutique clinic specializing in designer footwear that is custom fit for your feet. 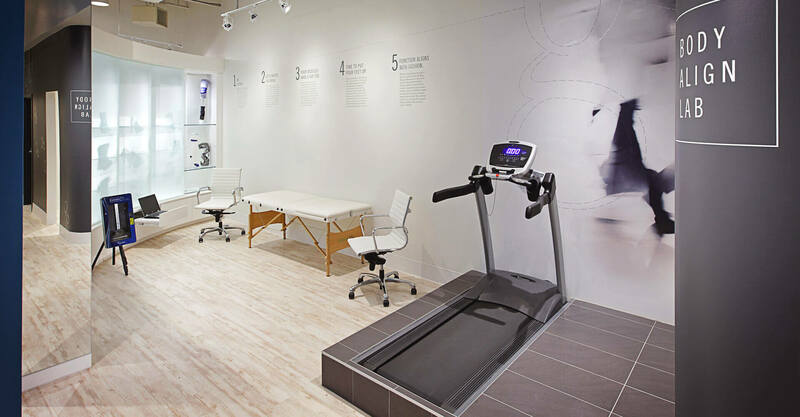 We believe that custom-fit footwear is not just for those suffering from foot ailments, but that custom-fit footwear can improve comfort, health, and quality of life for everyone. 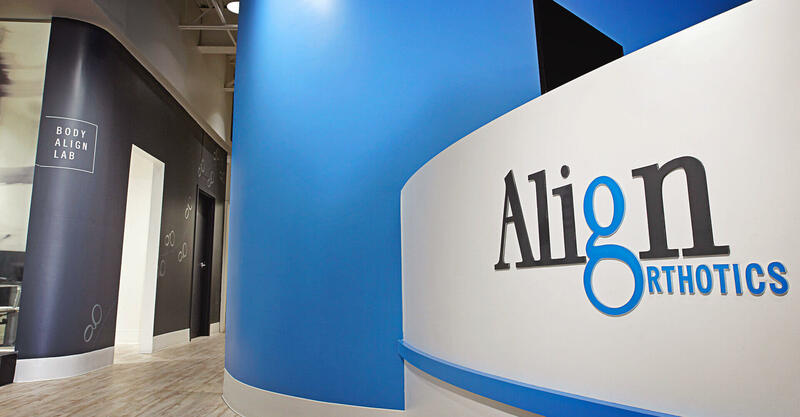 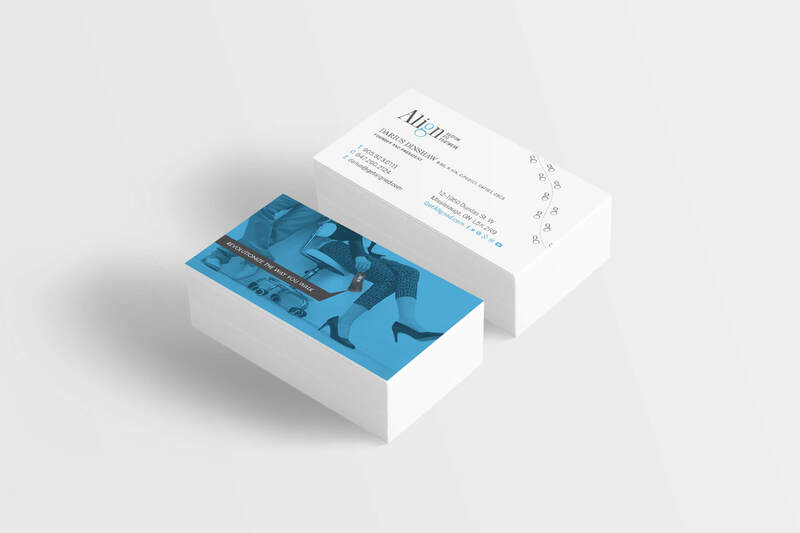 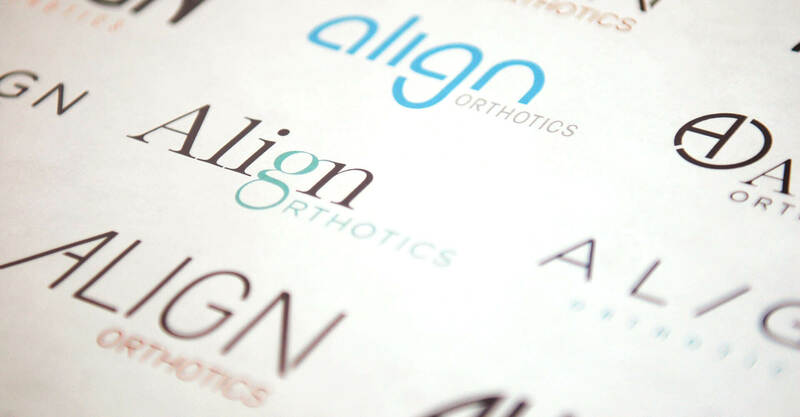 Align came to us looking for a new visual identity, retail environment, and website that could clearly differentiate them from their competitors in the orthotics market and help them revolutionize the way that people think about their footwear.